When One Direction went on hiatus, fans were beside themselves. It was hard to imagine life without our favorite guy group making music together. While everyone’s already kicked off their solo careers, we’ve been missing our regular doses of the 1D boys. Louis Tomlinson debuted his first single “Just Hold On” back in December and his music video for the Steve Aoki collaboration in March, but since then he’s been pretty quiet. But in this heart-wrenching interview with The Guardian, Louis Tomlinson has given us a peek into what he’s up to now — and how he feel about the 1D hiatus. In the interview, Tomlinson opens up his frustrations, his personal life, and his upcoming solo album. The article is honestly so relatable to anyone who has ever questioned their success or felt lonely. First of all, Louis Tomlinson revealed he thinks he’s the least favorite 1D member. "You know I didn’t sing a single solo on the X Factor. A lot of people can take the piss out of that. But when you actually think about how that feels, standing on stage every single week, thinking: ‘What have I really done to contribute here? Sing a lower harmony that you can’t really hear in the mix?'" Tomlinson also opened up about dealing with his mother’s death. This is only a fraction of the incredible tough topics that Tomlinson touches on in this incredibly poignant interview. While emotional, the whole article is seriously worth read. Needless to say, it’s striking a chord with fans the world over. 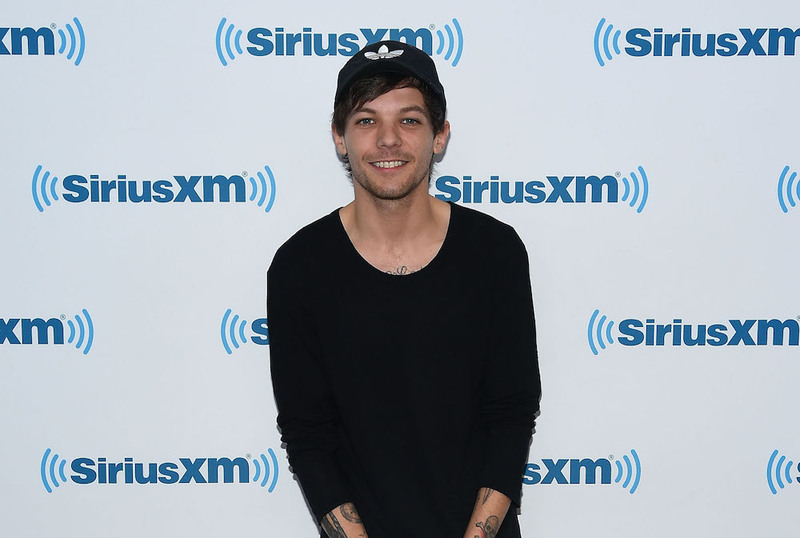 We already loved Louis Tomlinson, but this incredibly honest interview just makes us love him more. We cannot wait to hear his new album, (luckily, he just announced a new single, “Back To You,” that should be coming soon) and see what he does next!